In today’s new ‘Shipper Showdown article feature, my focus is on a super-simple question: What’s the best NCIS franchise ‘ship of all time? What is the best Grey’s Anatomy ‘ship? In this ‘Shipper Showdown, we break down some of the top choices! What is the best ‘ship in the Arrowverse? 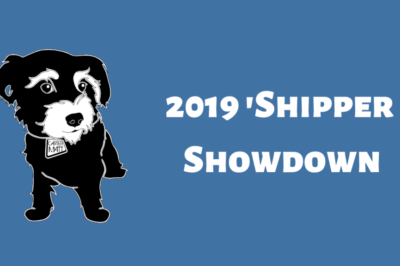 We discuss that in this ‘Shipper Showdown post. Mrs. Carter: If you weren’t excited enough about Blue Bloods season 9 episode 13, maybe these new photos will help do the trick! NCIS: Los Angeles season 10: Is the Deeks – Kensi wedding coming soon? 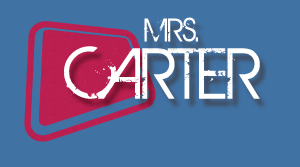 Mrs. Carter: For those of you excited about some more Kensi – Deeks wedding discussion with NCIS: Los Angeles, we come with good news! 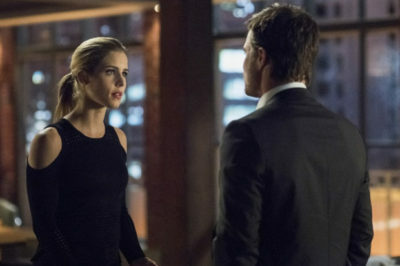 Mrs. Carter: After an extended separation and a lot of prison drama on Arrow season 7, good news is coming for Oliver and Felicity! 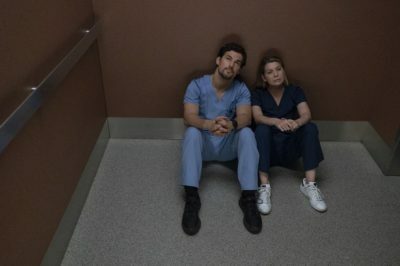 Mrs. Carter: If you root for Meredith and DeLuca, there’s a good bit for you to like on Grey’s Anatomy season 15 episode 9 tonight.